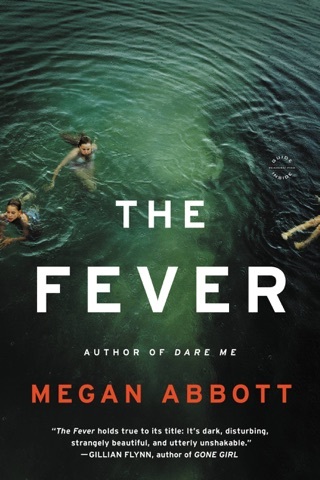 Lab mice aren't the only creatures under examination in Megan Abbott’s latest thriller. Postdoc Kit Owens is grinding her way through the ultra-competitive world of neurological research and working toward her dream position. 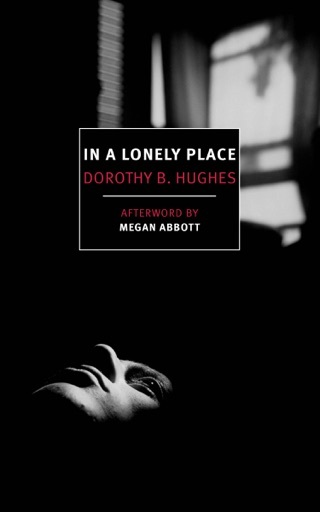 But the reappearance of Kit’s high school frenemy Diane Fleming could unravel both women’s lives. 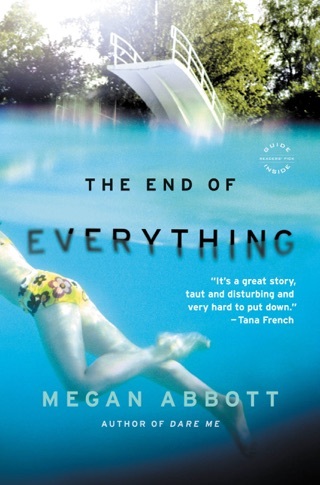 Abbott, who won an Edgar Award for 2008's Queenpin, creates two relatable female characters who are going up against the old boys' club of academia. 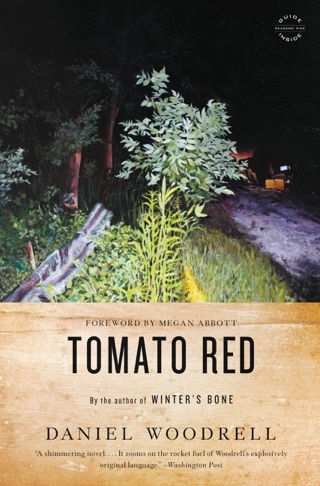 That keeps this dark story’s body count and shocking climax grounded in a timely reality. 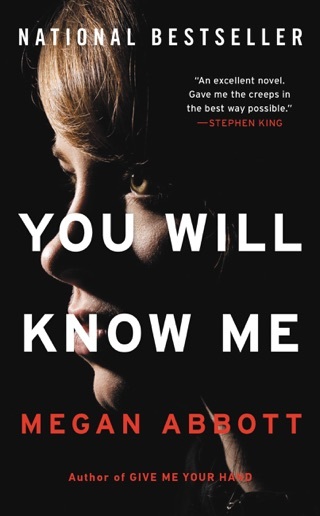 Kit Owens and Diane Fleming, the protagonists of this nuanced tale of soured friendships, blood-soaked ambition, and desperate murder from Thriller Award winner Abbott (You Will Know Me), were once fast friends until Diane tells Kit a secret so dark that it shatters their friendship, sending Kit into a minor tailspin. But high school is drawing to a close, and Kit hopes she'll never see Diane again. Fast-forward more than a decade, and Kit is working in a lab under the impressive Dr. Lena Severin. When a new grant is announced to study premenstrual dysphoric disorder, Kit can hardly contain her shock as Diane reappears as a newly poached superstar from a competing lab. 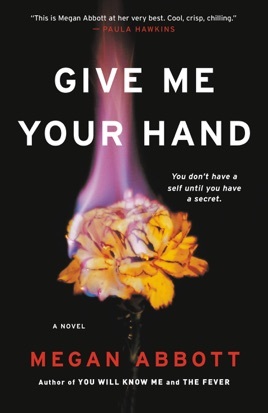 Kit and Diane each want coveted spots on Dr. Severin's PMDD research team, and as the only women in the male-dominated lab, they must deal with their colleagues' thinly veiled misogyny. When Diane's secret pulses to the surface, lives are lost and futures are put in doubt in a mad rush to keep the past in its place. 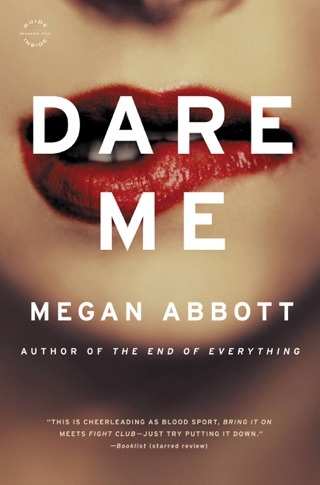 No writer can touch Abbott in the realm of twisted desire and relationships between women, both intimate and feral. I’m halfway through this book and I’m having trouble finishing it. It’s pretty boring. I don’t really care about these characters or the author’s style of writing. The subject of Dr Severin’s research should have been the heart and soul of this poorly written, jejune novel. Instead we have characters missing everything: motive, depth, and drive. Instead we have every promising plot point blocked by a stunning lack of imaginative power on the part of this sad little author and her sad little scribble.